1. Black Granite continues to be the bull for which we receive the most requests for registration certificates. 2. His daughters are topping sales from Washington to Virginia and states in between. 3. Black Granite daughters have beautiful udders and calm demeanor and a positive $EN . 4. He, as an individual, is as quiet as they come. 5. 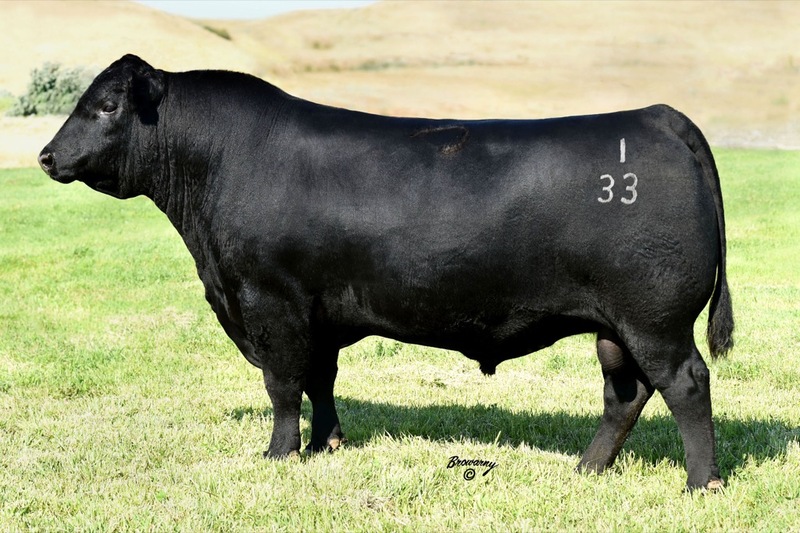 Black Granite bulls are easy to sell and his progeny are proving he can be used at high altitudes. Eighteen sons were tested as a group and had an average PAP score of 37.3.
this is one of the highest testing sire groups.